We had these recommended to us over at our Retro To Go site, but the El Ganso 60s-style bomber jackets also site nicely on this site too. 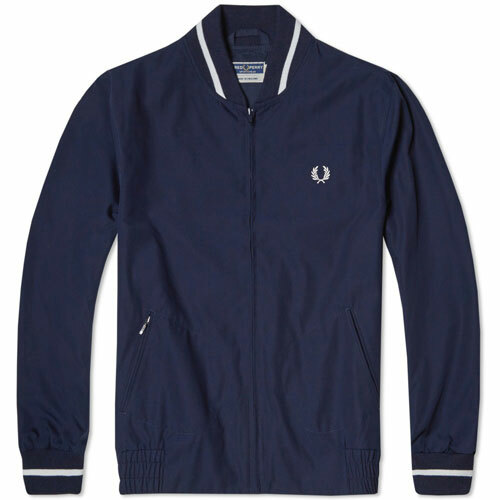 Not a million miles away from a style Fred Perry where/are known for, it's a classic bomber shape in a various colours, each with its own contrast stripes on the waist, cuffs and collar. The company badge finishing things off. Available online, they sell for 120 Euros.